Was free, now it is only a subscription. This used to be free and I loved it, but not worth the money to pay for it. There is so much out there that is free, so I will look elsewhere. Used to use it when it was free mostly for the stretching but give me a break, $15 per month? Some places charge that much for a gym membership. Paying that for an app that I use every now and then for stretching prior to the gym is ludicrous. 👎👎 Go back to the simple free work outs. If the paid stuff is as good as you say then it’s not taking anything away from it, is it? Used this app for a year and a half and then got rid of it and I just re-downloaded it only to find that you have tokay to use this app now. Very disappointed that you have to pay to use the app now, it was one of the few that didn’t charge. 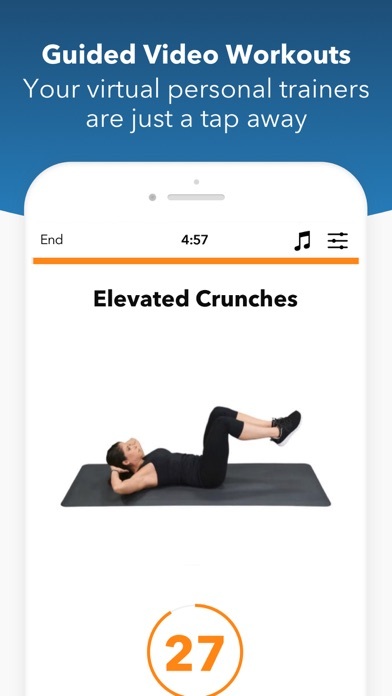 I have tried a handful of workout apps, but this one finally gets me to actually use them. The workouts are great, and tough, but the beginner level works for my “haven’t been off the couch in a decade” self. 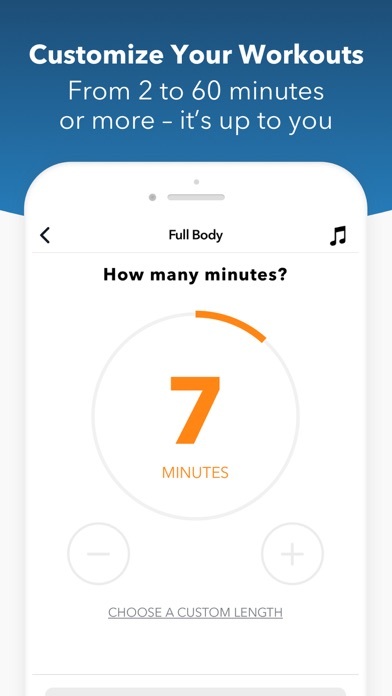 I actually use this app and move my body on a regular basis. And that is a pretty amazing start. Also. I happened to have a couple of glitches, and the sworkit team were amazing. Glitches are fixed. Love that I can use the app and track my progress from appletv to ipad/iPhone, whatever works. 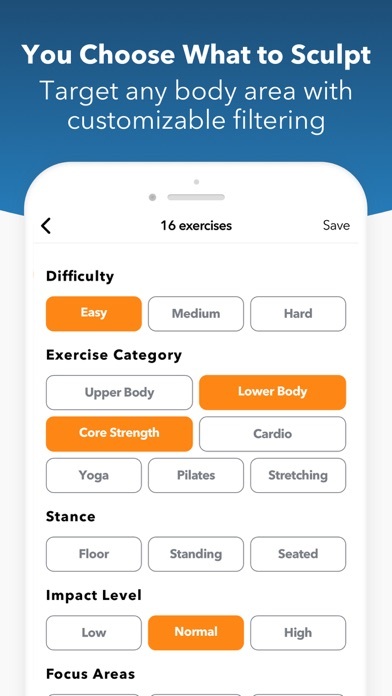 This used to be my go-to app for at home exercise! I saw results & loved it! Until the app changed and make it mandatory to pay to use it. I don’t use it anymore because I’m poor but if you can afford it I recommend. Way easier and takes a lot less time than getting to the gym. You can choose a different time length on days you’re crunched for time. 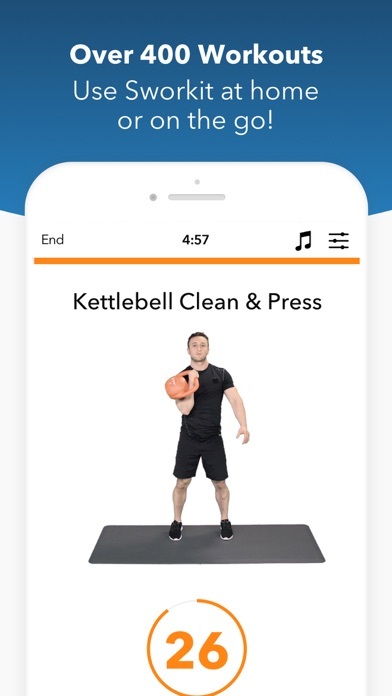 Great app, I chose this over a gym membership, and as a beginner it’s been exactly what I needed. 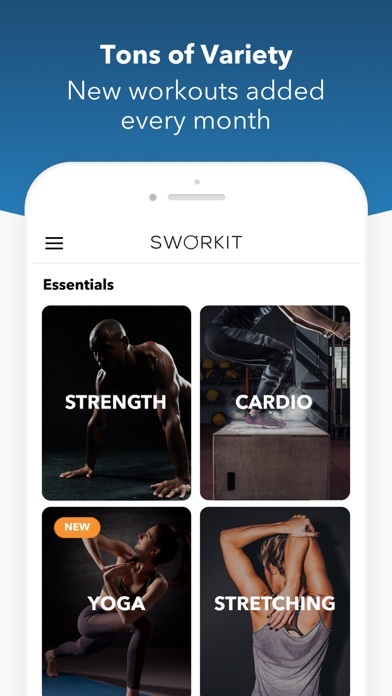 Sworkit is the real deal. Saw it on an old rerun of Shark Tank and thought I would give it a try. You can work out on your time and with two small kids it has been perfect for me. It is also an actively managed app with regular worthwhile updates. Highly recommend! Back when it was free, I had paid for the pro version. Now that they’ve completely changed the business model (I hate subscription based apps), you don’t get access to some free stuff but I also can’t use the pro plan I PAID FOR. I can’t even log in or request a password change. Error messages over and over again. Deleting this and finding something else.